DETROIT -- Delphi Automotive has completed the $982 million acquisition of FCI Group's Motorized Vehicles Division, which supplies connectors. The unit's customers include Ford, General Motors, Hyundai, Nissan, Toyota and Volkswagen, according to IHS Automotive's SupplierBusiness newsletter. 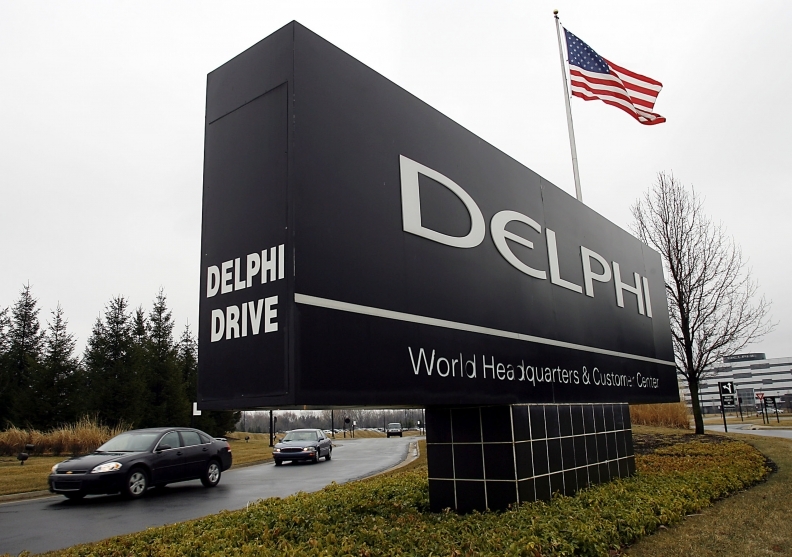 Delphi had said in May that it was holding acquisition talks with FCI Group of Versailles, France, which is owned by Bain Capital. The acquisition of FCI MVL, which makes connectors that link different parts of an airbag, will add Nissan and Hyundai to Delphi's customer base. Delphi, of suburban Detroit, ranks No. 10 on the Automotive News Europe list of the top 100 global suppliers with worldwide parts sales to automakers of $16.04 billion in 2011. Europe accounted for 45 percent of those sales.